No matter how many fancy body washes, shower gels, or scrubs I try, I always go back to bar soap. Bar soap is a great, simple cleansing product that helps me keep my showers shorter and conserve water. It is indispensable, yet somehow hard to get just right. Acure Organics has a great bar that doesn't wear down too fast or too slow - it's just right. 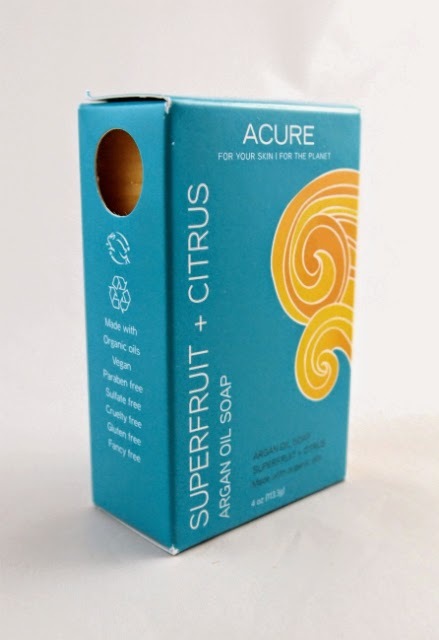 It's called the Superfruit + Cirtus Argan Oil Soap. This bar soap has a great scent - a citrus mixed with other essential oils like bergamot, rosemary, and lemongrass. It is a fun yellow-orange color, and has a waxy consistency. It is a non-drying formula and worked well for shower use (during my trials). This soap contains mostly organic ingredients. 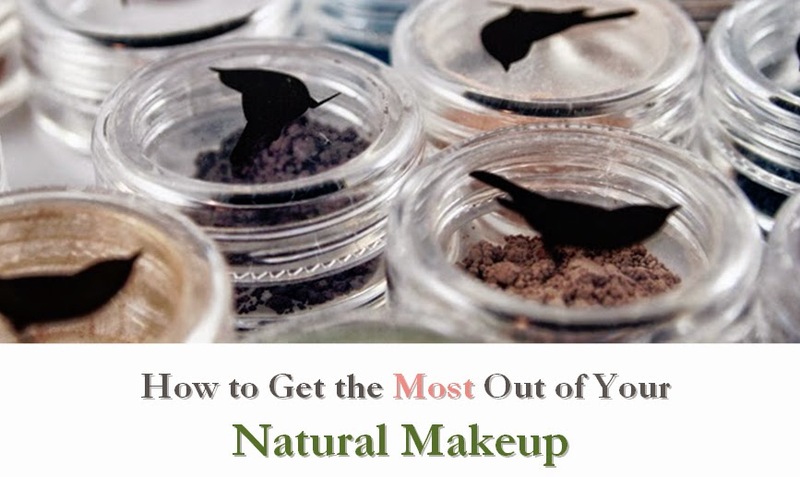 It rates a low 1 EWG Skin Deep database, with no objectionable ingredients. Acure is a fantastic company that is both eco- and socially-conscious. 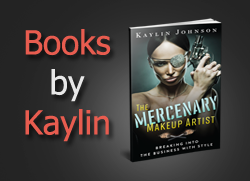 While their products are a little more expensive, they typically explain why. 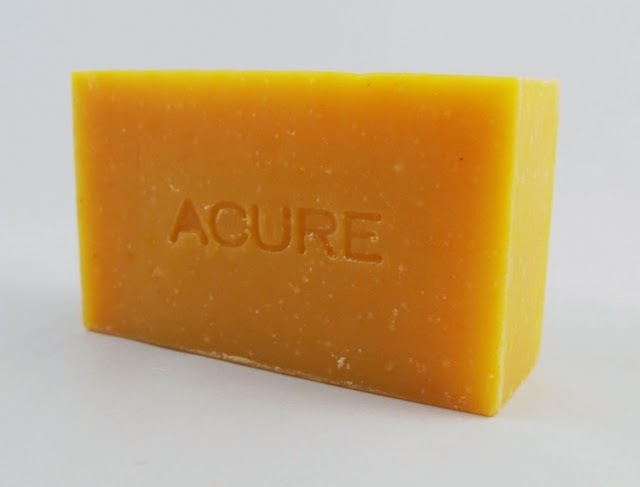 For example, Acure claims their soaps are cured "over 4-6 weeks. This allows healthy fats to be retained and excess water to separate out...The result is a bar with retained glycerine and complete oils, for a rich lather that provides a lotion-like effect on the skin when cleansing." If you're looking for a great everyday soap, this is a great gluten-free and vegan option.